If there is one consistent truth we have seen throughout human history it is that hurting people hurt people. This situation plays out in many different ways but is never more tragic than when children are involved. Abuse often repeats itself from one generation to the next if the cycle is not broken. The foster care system is where many of these hurting children end up. Placing a child within the system may in fact be a blessing if it removes the child from a home of suffering. But, it may really depend on the family with which the child is then placed. Unfortunately, some families are in it for the money and don’t really take the time to address the needs of the child that is in pain. Most foster parents do truly want to help the children they care for, but don’t always have the skills and or insight to truly be effective in reaching the child. Some foster parents may even think that all the child needs is rules and discipline to help them straighten out their life, when in fact, the child may just need a loving adult to connect with. When a child has someone to truly listen to them and understand their pain, it can be a very powerful tool to bridge their behavioral issues. When a child has someone who acknowledges their suffering and their value as a person, they can start to see their own self-worth. Every child in the foster care system deserves love and a family that will put them first. Derek Clark is a man who believes this with all his being. As a survivor of horrific child abuse and childhood trauma Derek understands firsthand how important connection verses correction is. 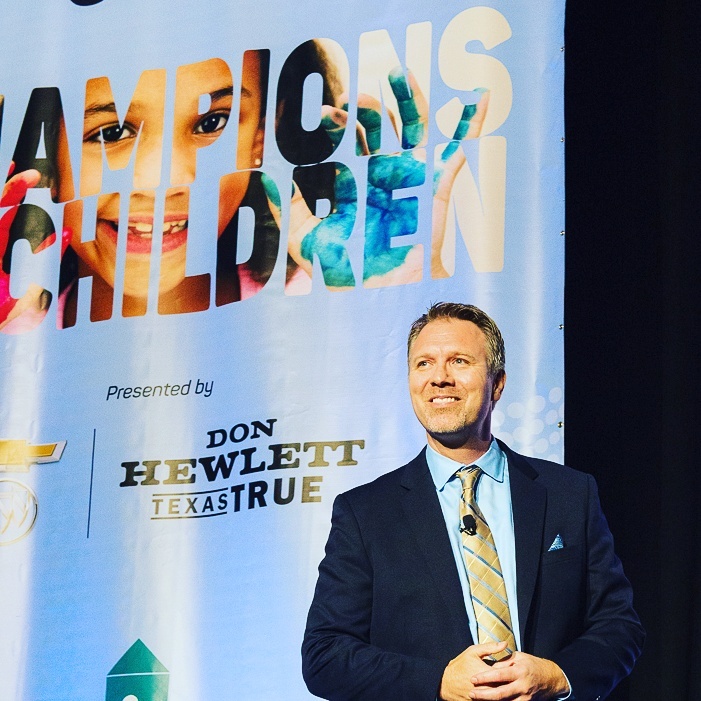 He spent 13 years of his young life in the foster care system and now speaks to audiences around the world on the topics of foster care and childhood trauma. He talks about the importance of positively modeling healthy relationships for young people. If the first 5 years of a child’s life are the most formative then that is the time they need to feel secure, respected validated and loved. This will allow them to form into resilient teens and not travel down the path of self-harm and destruction.